Mr. Whittington-Evans is an 18-year resident of Alaska with 30 years of design and planning experience in northern climates. Chris is an adept designer who brings unique insights into any project. With 15 years of professional architectural experience, Mr. Whittington-Evans is capable in all aspects of facility planning, design and construction management. Mr. Whittington-Evans possesses solid experience completing institutional, commercial, retail and residential projects in Alaska. His area of specialty is with the more intimate aspects of design through the integration of form, detailing and surface finish. 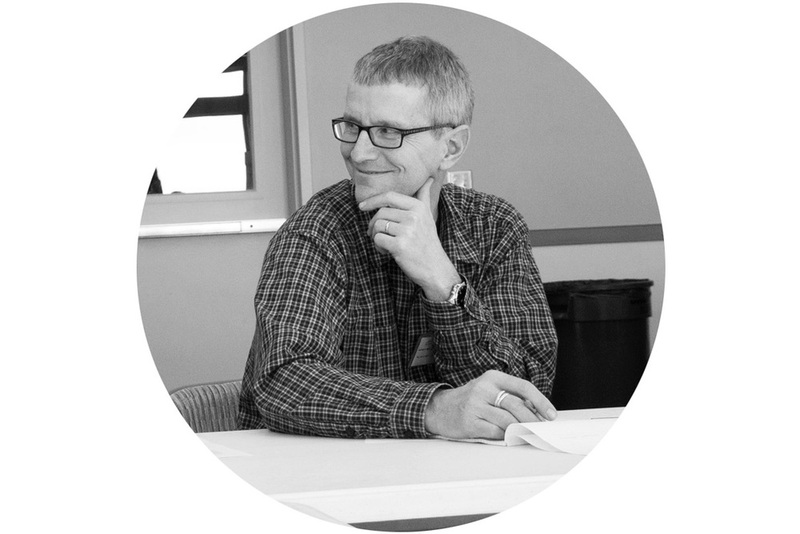 Chris’s professional involvements and affiliations include appropriate land use and green community strategies.